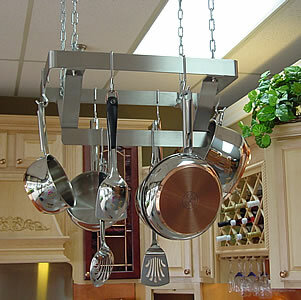 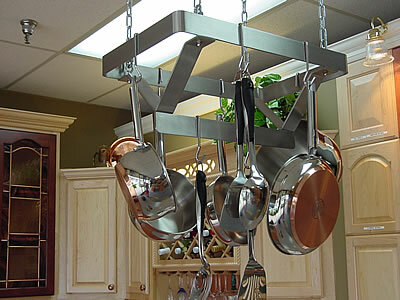 CJ Design Kitchen Countertops uses only the best in type 304-14ga stainless steel with number 3 finish to provide a rugged dent resistant stainless steel kitchen pot racks that will last you and your family a lifetime. 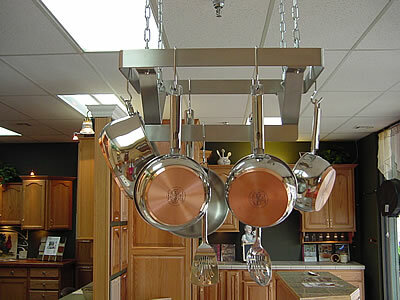 In addition to hanging pot racks or ceiling pot racks, CJ Design Kitchen Counter Tops offers Stainless Steel Countertops, Copper Countertops and Zinc countertops. 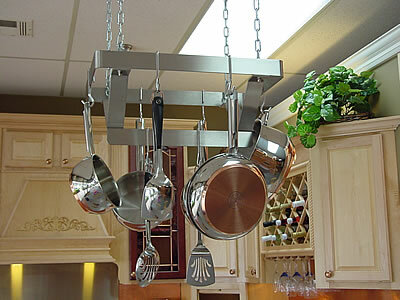 Keywords for this page are Tulsa Countertops and Tulsa Counter Tops.